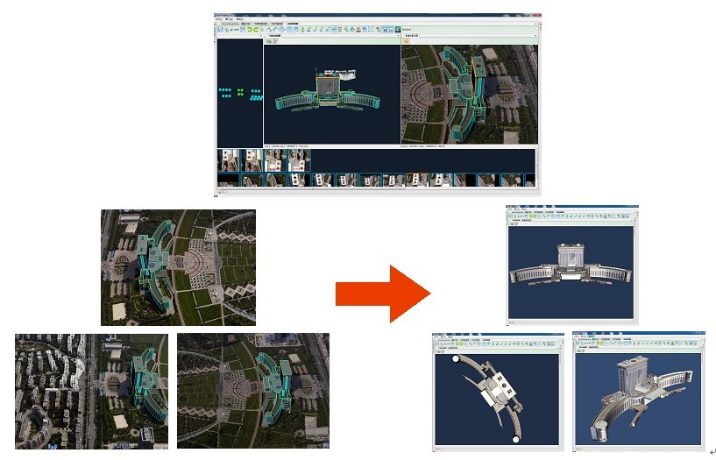 3D modeling by integrating data from oblique photography, MMS and aero-triangulation. modeled with accurate dimensions and precise positions in DP-Modeler. mine surveying and other applications. 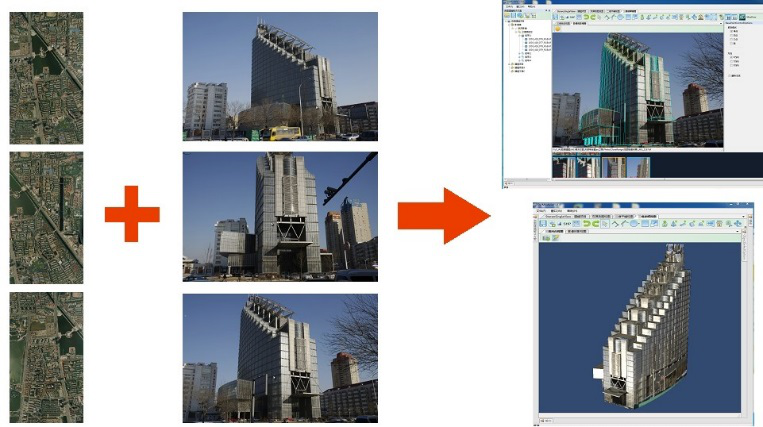 fulfill the standard of large-scale map production. 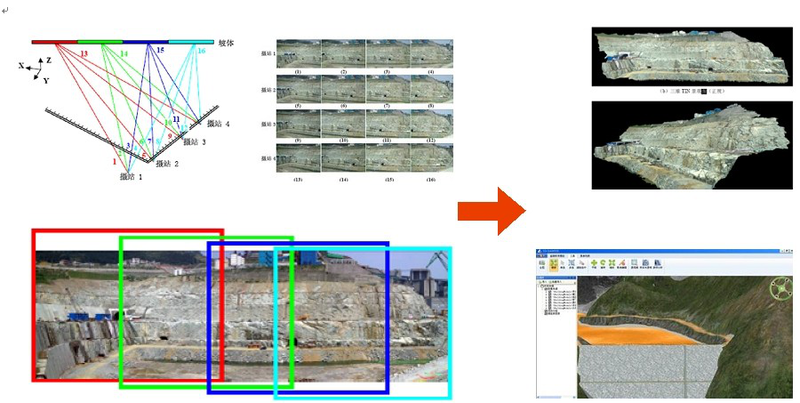 Automatically generating topographical 3D models based on digital images.